Micromax Canvas 2 Colours A120 is a dual-SIM Android Jelly Bean handset with 5 inch HD IPS display. It is powered by a 1.3GHz quad core processor and 1GB RAM. The camera segment comprises of an 8MP back camera with 1080p Full HD video recording capability and a 2MP front camera for video chat and self portrait. Overall its a decent handset by Micromax packing everything for every ones need. 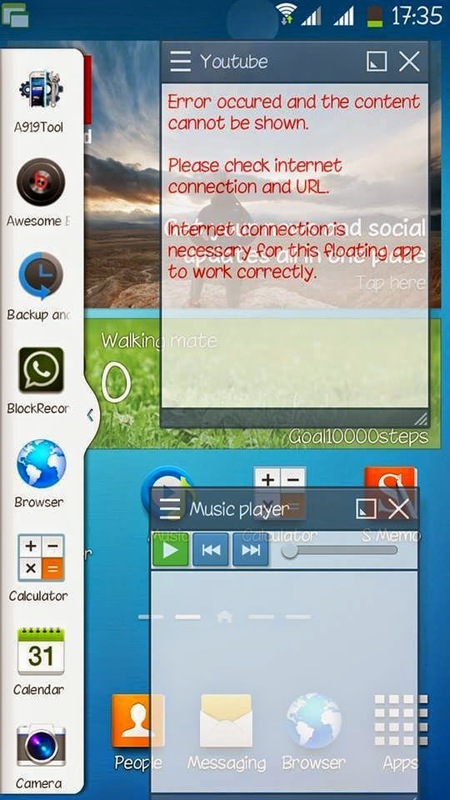 One of our friend Shahid Saiyed has created a new custom rom for the device. 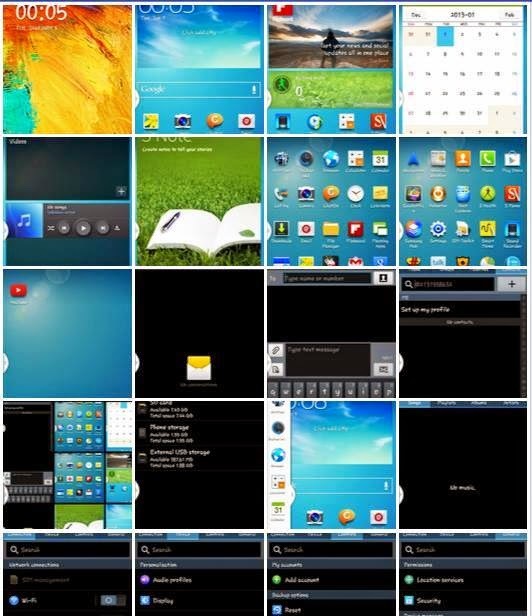 The ROM is based on Samsung Galaxy Note 3 and includes tons of features from it. NOTE:- Backup Contacts and SMS also Apps and other data otherwise you will loose them. Backup your IMEI number in Mobile Uncle Tools for safety so that you can restore it back if anythung goes wrong. Thats it! Now your Canvas 2 Colours will be running a Note 3 styled themed custom rom. Don’t forget to share your experience in the comments below.